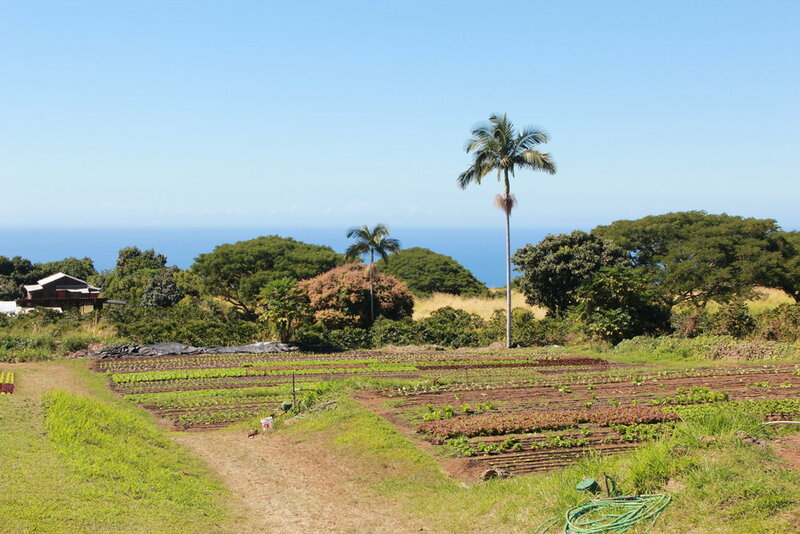 We are a family run, Certified Organic farm on the Kona side of the Big Island of Hawaii. Learn more about our family-owned, organic lettuce farm. Interested in ordering organic farm fresh produce for your restaurant or store? 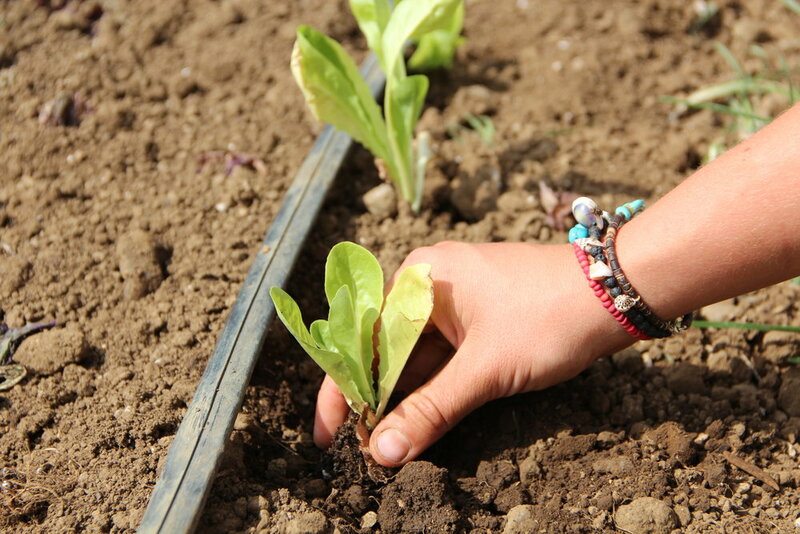 Interested in learning about organic farming? Check out some photos of our farm!